Being located in Florida, we’re no strangers to hurricanes. Last year saw multiple storms pass by us with Irma being the largest of those. 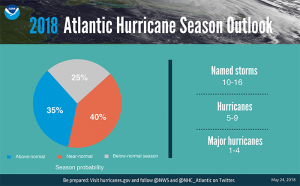 Hurricane season starts June 1st this year and we need to be ready since US forecasters predict that this year’s hurricanes will be worse than normal. The 2017 hurricane season alone contained 3 of the top 5 costliest hurricanes ever to make landfall on the United States adding up to $265 billion in damages. These storms ruined businesses and disrupted services in the area. So, what does this mean for your business? Backing up your data is one of the most important things to do in the event of a disaster. Move all important files and information offsite to the cloud. This will be helpful because even if your servers and files are ruined, you will still have access to vital information to help your business recover. 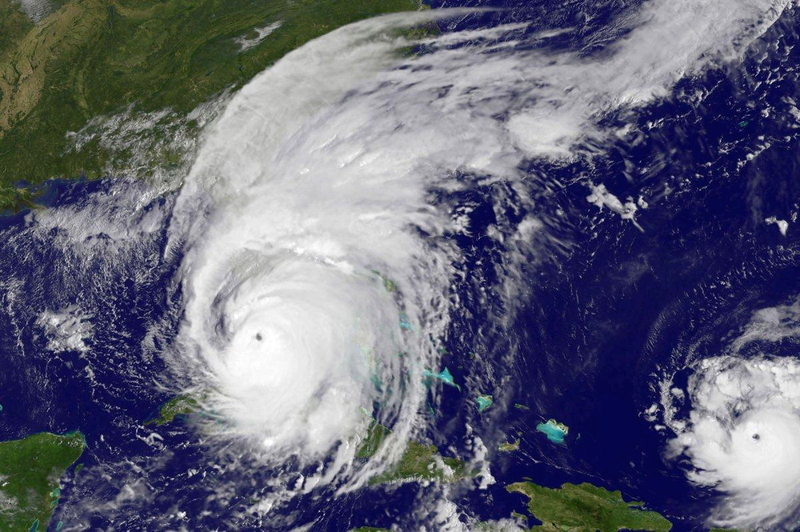 Moving your information to the cloud (click here to find out what the cloud is) can be vital to the hurricane preparedness of your company. Moving your information to the cloud helps keep it safe from not only natural disasters but also hackers and viruses.